» KPSC Recruitment 2017: Apply for Various Posts Now! KPSC Recruitment 2017: Apply for Various Posts Now! 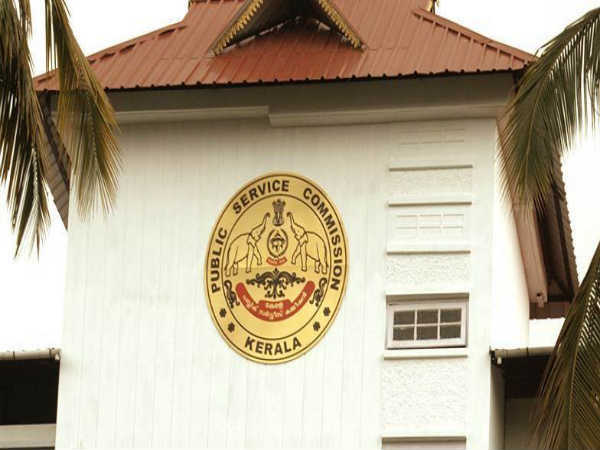 An official employment notification has been released by the Kerala Public Service Commission (KPSC), calling out for candidates to apply for the recruitment to various posts. 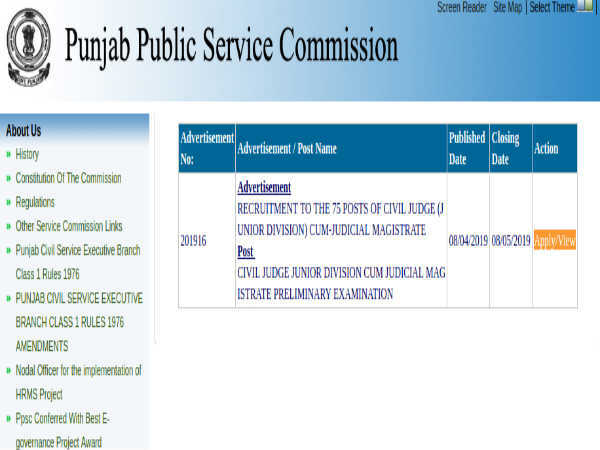 Interested and eligible candidates can now apply for the post online. Out of the total 98 posts announced by the Kerala PSC, apart from 19 posts, rest will be for the reserved categories. 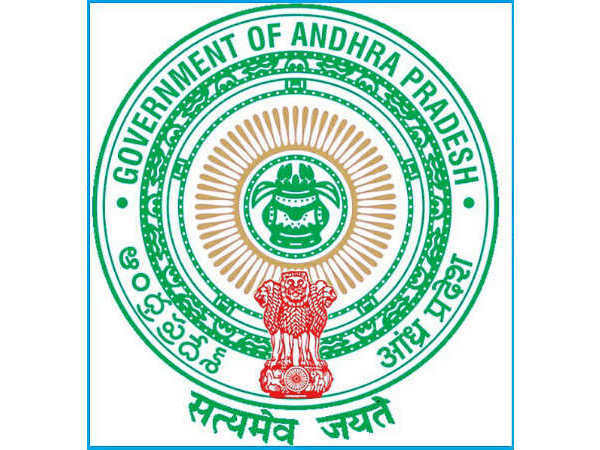 Also Read: Khadi and Village Industries Commission Recruitment: Apply for Various Posts Now! Where to apply for the KPSC recruitment? Candidates, eligible for the Kerala PSC recruitment, can submit their online applications at the official website of the Commission at keralapsc.gov.in. 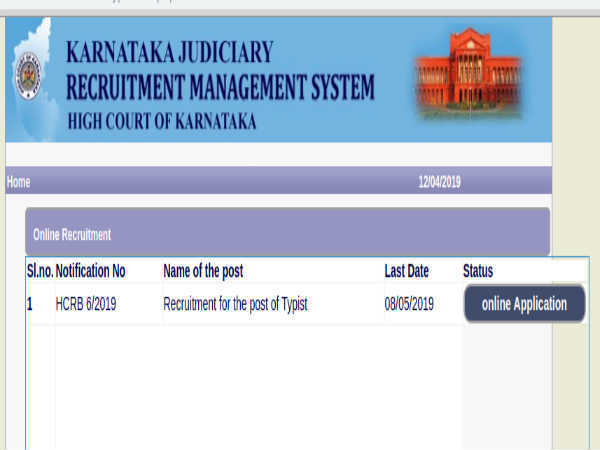 How to apply for the KPSC recruitment? Or directly to the candidate login page, Thulasi.psc.kerala.gov.in. Also Read: BSF Recruitment for Doctor and Medical Officer: Know the Details!